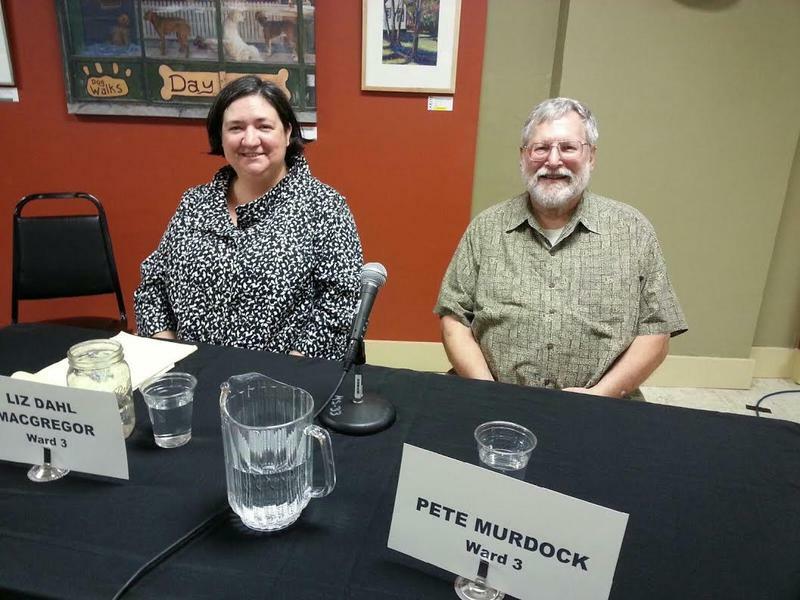 Incumbent Pete Murdock told a crowd of over 60 voters that he wants to keep working for them. 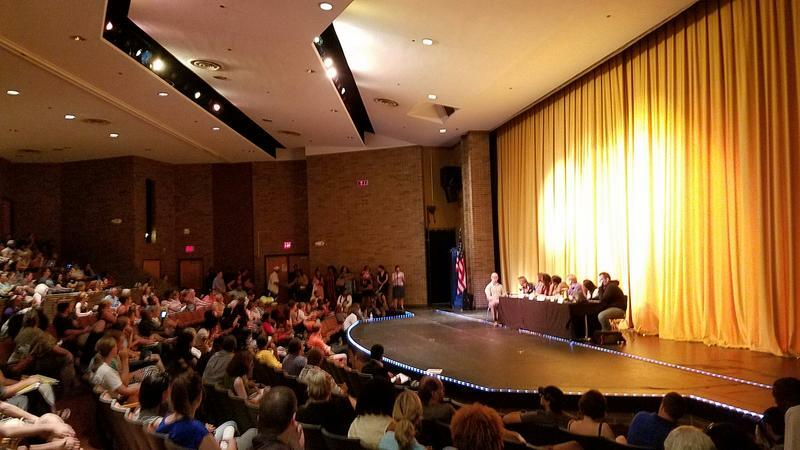 When asked about his plans for transportation in Ypsilanti, the council member said he would continue to move forward with a project the city already has in place. "Over the last several years since I've been on council, we adopted a complete streets program, which makes us look at our streets as not just automobile-based, but to make our community more bikable, and all that goes through the planning commission." Liz Dahl MacGregor, who serves on the Ypsilanti Planning Commission, also wants the job. She would like the city to focus on safety when it comes to transportation. "Right now, it is not safe for everyone to be on their bikes or on foot, and that is tragic. People do not know the rules of the road, they do not know how they should yield to bikes, they do not know how they should yield to pedestrians. People on bikes do not always know the rules of the road, and they don't know when they should stop. It is a tragic situation." During the calm debate, both candidates pretty much gave similar responses to questions about safety, budget, transportation, and the arts. Tyler Weston is a 3rd Ward voter. "One thing I will take away is that I don't feel that the candidates separated themselves very well from each other. I didn't what know what I was selecting--if I selected Pete versus selecting Liz." 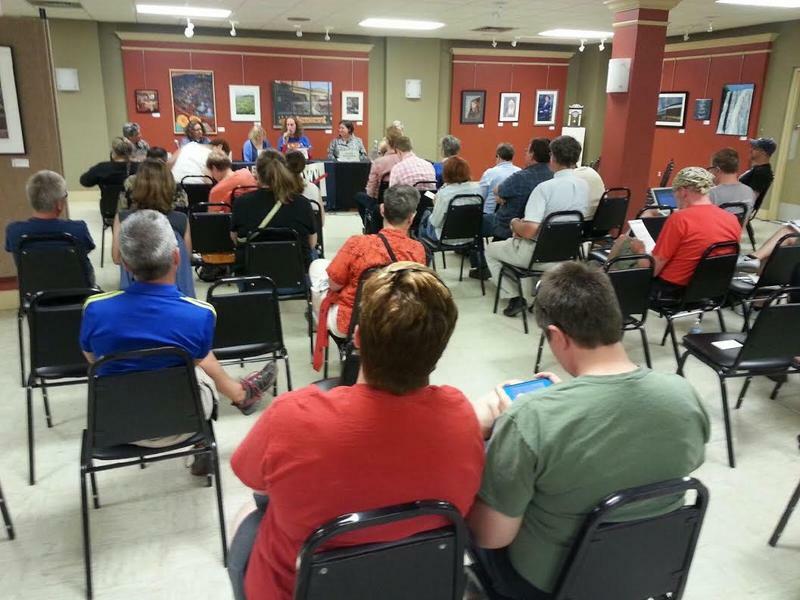 The event took place at the Riverside Arts Center in Ypsilanti. Ypsilanti officials announced the retirement of City Manager Ralph Lange, effective August 5. 89.1 WEMU's Amanda LeClaire reports on the retirement of Ypsilanti City Manager Ralph Lange. Like many cities in Washtenaw County, Ypsilanti is looking to improve road safety and they're turning to speed bumps. 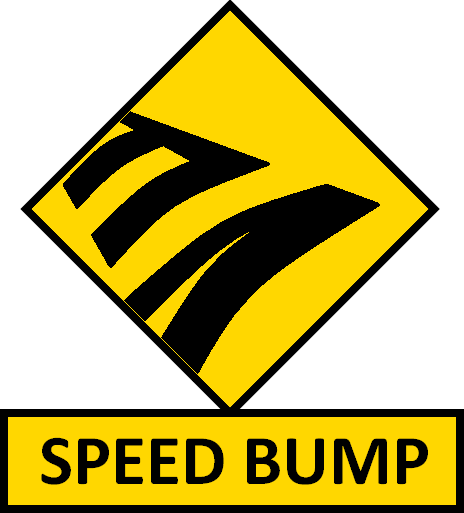 WEMU's Jorge Avellan reports on more speed bumps that may be installed in Ypsilanti. 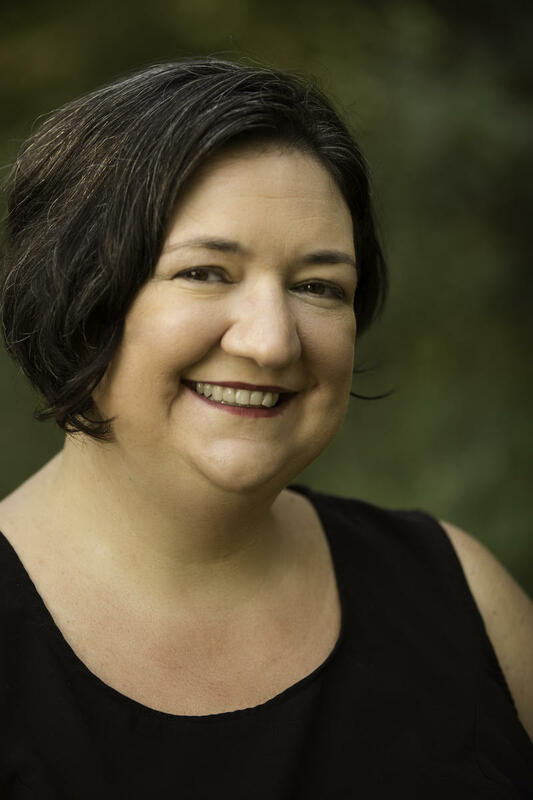 Liz Dahl MacGregor is running for City Council in Ward 3 of Ypsilanti. This is her submission for WEMU's "Soapbox Summer."